Across Trump nation, neofascists are licking their chops, as this week saw several titanic rulings that will forever cement the Trump era Supreme Court as the mortal enemy of human rights, civil rights, and worker rights. In a sweeping blow to humanistic values, the Court upheld the Trump administration’s travel ban policy targeting mostly Muslim countries and diminished public employee unions’ ability to collect dues to support collective bargaining. By upholding the travel ban, the Supreme Court has put a lasting legal imprimatur on Trump’s xenophobic/Islamophobic crusade to demonize Muslims as racial and religious others. Posing as an objective advocate for “religious liberty” the Court’s earlier decision affirming the right of so-called crisis pregnancy centers (which are primarily run by far right Christian anti-abortion organizations and are not medically certified) to hoodwink their clients about abortion and reproductive health care services was also an insidious harbinger for Roe v. Wade's demise. While the crisis pregnancy ruling was embraced by right wing Christian, predominantly white evangelical groups, they remained silent on the immorality and religious McCarthyism symbolized by the travel ban. The Court's anti-union ruling in favor of Janus vs. AFSCME would enshrine so-called “Right to Work” laws that favor management and corporate control. The Right to Work movement (28 states now have such laws) has been bankrolled by powerful robber barons like the Koch Brothers and the Bradley Foundation. It has origins in white segregationist efforts to drive a wedge between black and white workers in the South. As Holly Martins notes in The Daily, the legacy of the movement encompasses the ultra-conservative John Birch Society, as well as “the influence of Biblical capitalism, which has long promoted the notion that the Bible endorses free enterprise and abhors socialism. The first executives in the National Association of Manufacturers argued unions were in open warfare against Christianity.” By gutting the right of unions to be compensated for collective bargaining and organizing, the Janus decision could reverse decades of gains for American workers. As the wages of corporate CEOs continue to skyrocket over those of rank and file workers, the public sector has become one of the last bastions of security for working class people of color and women of color. For example, Black women are more likely to be employed in public sector jobs than both white women and black men, while making 60 cents to the dollar of white men. They also remain one of the most visible and active groups in public sector union organizing. As a L.A. County shop steward for ten years, I've seen the pre-Janus pall the Right to Work regime has cast on our workplaces manifest in the attitudes of employees too fearful or intimidated to become active in the union. Janus will have long lasting repercussions for the workplace protections, living wage, retirement and child care provisions unions have fought for and successfully won over the past half century. Unions have long been a bulwark against the unchecked plutocratic profit and greed of American capital and the ability of workers across the spectrum. Now, the Right to Work regime and its Supreme Court enablers have further institutionalized a Dickensian, apartheid U.S. whose poverty levels are the shame of the globe. 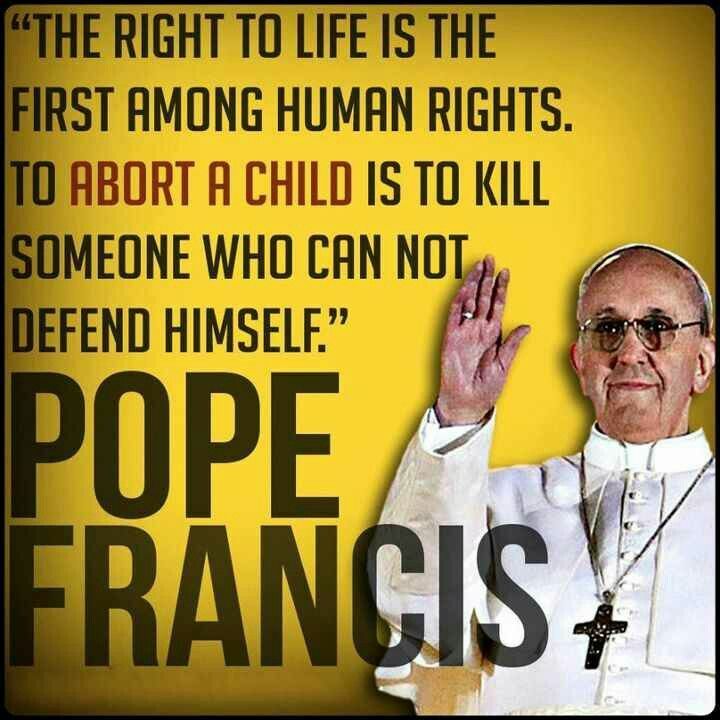 As the global backlash mounts against the Trump regime's abominable zero tolerance policy separating children from their parents at the U.S. border, Pope Francis has ramped up his attacks on abortion and women's rights. His latest diatribe comparing abortion to “avoid birth defects” to Nazi eugenics practices is a false equivalency that underscores how morally bankrupt and insidious the Catholic Church continues to be. By comparing the decisions of individual women concerning the well being and sustainability of their families with the Nazis’ systematic and coercive project of racial purity, the pope tips his hand as to how highly he regards women as moral agents. 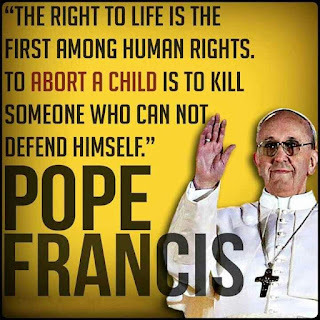 Pope Francis masquerades as a champion of global economic justice and egalitarianism, but his misogynist, authoritarian views on abortion demonstrate why the church poses a mortal threat to the lives, wellbeing and earning power of women across the globe. Catholic stronghold Ireland’s recent vote to repeal the Eighth amendment banning abortion was a titanic blow to centuries of immoral Catholic dominion over women’s right to self-determination. Irish women who advocated for the repeal spoke of traveling to England and other countries to have abortions under duress. While stories of women dying from untested medication, organic concoctions, and back alley procedures are legion in abortion narratives throughout history, the Catholic church’s assault on abortion, birth control, and reproductive rights keeps the women and communities of non-Western Catholic nations poor and disenfranchised. Around the globe, draconian anti-abortion laws in predominantly Catholic countries like the Philippines and El Salvador have made serious injury or death by illegal abortion routine for poor and working class pregnant women saddled with caring for large families on substandard wages. According to the Guardian, three women die every day in the Philippines from abortion-related complications and “More than 65% of women don’t use modern contraceptives, and maternal mortality rates were at 114 deaths per 100,000 live births in 2015.” Invoking Nazi rhetoric to denigrate abortion rights and demonize women is yet another example of why organized religion, theocracy, and patriarchy are a toxic brew for human rights. Once upon a time, L.A. was billed as the fount of the "California Dream" of endless sunshine, single family homes, and suburban living. Sprawling, hyper-segregated, and over-policed, for many black Great Migration-era transplants streaming into the city from the 1920s on it nonetheless promised to be a respite from the concrete urbanism of the East and the Jim Crow ruralism of the South. Now, as black homeownership becomes increasingly endangered and black homelessness rises, racial apartheid in L.A. has reached its zenith. In late May, the Los Angeles Homeless Services Authority (LAHSA) glowingly reported that the number of homeless residents in Los Angeles has declined, but it is cold comfort for African American communities that are feeling the brunt of the crisis. According to LAHSA, the number of people living on the streets in L.A. County has dropped 3 percent, down from 55,058 last year to 53,195. There was a 5 percent decrease in the city of L.A. The numbers of chronically homeless and homeless veterans decreased, while the numbers of youth homeless residential placements increased. The number of homeless folk living in vehicles, trailers and motorhomes also increased. These last two stats provide a dark window onto the complexities of homelessness in a county where the deepening wealth and poverty gap is gutting communities of color. Over the past year, construction for new building complexes has sprung up on L.A.’s streets seemingly overnight. The majority of these complexes mix “market rate” units with a token number of affordable units. In a rising tide of NIMBY-ist backlash, homeowners’ groups across the city have fought even the most modest proposals for homeless housing and shelters. Some have attempted to block them by arguing that these developments potentially violate California Environmental Quality Act (CEQA) conditions. A proposed shelter in Koreatown was challenged by homeowner advocates on the grounds that there had been no community review or vetting process. Developments in Venice have been contested by homeowners claiming they will lead to falling property values. Far too often, affluent communities attempt to mask their thinly veiled paternalism and racism with “reasonable” concerns about congestion and livability. The ubiquitous tents and shambling motorhomes that dot L.A.’s side streets are simply the most glaring symbols of the city’s spatial apartheid. Homelessness among less visible populations such as queer, trans and gender non-conforming youth, black women, elderly women of color and undocumented women, as well as sexual and intimate partner violence victims, have exploded. These communities have complex intersectional needs that are often unaddressed by mainstream public policy and intervention. For example, increases in L.A. County’s population of homeless elderly women (already viewed as expendable in a relentlessly sexist, youth-focused dominant culture) challenge traditional models of homelessness, trauma, and aging. According to the Downtown Women’s Action Coalition, “50 percent of homeless women were over the age of 50 and 88 percent were people of color, with the majority identifying as African-American. The number of immigrant women has also increased over time.” Because women of color have been excluded from higher wage jobs with defined benefits elderly women of color are more vulnerable to becoming chronically homeless. 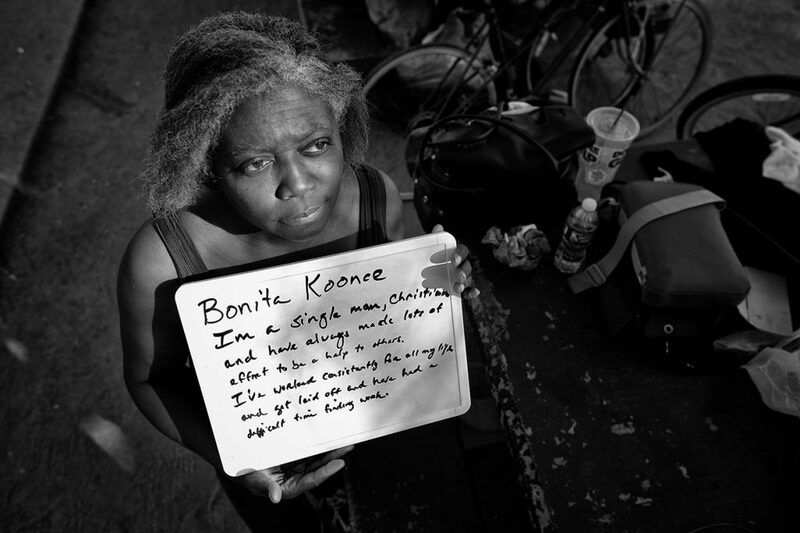 High rates of sexual and intimate partner violence victimization among African American women, coupled with the lack of a social safety net and criminalizing drug and prostitution policies, also drive gender disparities in homelessness (36% of L.A.’s homeless are domestic violence victims). Further, the intersection of the wage/wealth gap and homelessness among older African American and Latinx women has been exacerbated by worsening residential displacement due to the economic recession, gentrification, predatory lending, and chronic unemployment in traditionally affordable communities of color like South and East L.A. The City of L.A. has designated over $400 million to combat homelessness, with $275 million drawn from County Measure HHH funds. Under the terms of HHH “developers are allowed to build up to 120 units without conducting an environmental review, provided the projects meet zoning requirements.” $238 million of the City’s total allotment will be used to build 1,500 new housing units and $36 million will go to shelters and other facilities. Construction for temporary housing centers will be funded with $20 million from Mayor Eric Garcetti’s proposed 2018-19 budget. The infusion of county and city dollars is a necessary first step, but Garcetti’s rhetoric about solving the homeless crisis is undercut by deplorable scenes of “normalized” human suffering in the sprawling 24-7 tent city that has become L.A.’s streets. In light of the crisis that has unfolded on his (and the County supervisors’) watch, his showboating for a presidential run in 2020 is farcical at best and an outrage at worst. The failure of political, economic, and moral leadership around homelessness in L.A. has given rise to a California nightmare in which having a stable place to live is even more of a first world luxury and crucible for the city’s racial caste system. Securing desperately needed services, housing placements, and health, wellness and trauma care for the city’s growing African American female and women of color homeless populations must be a non-negotiable priority in local government's new funding regime. And if the community doesn't demand it, Measure HHH and its millions won't make a dent in redressing the city's racist, sexist heritage of sunshine and segregation. NARCOLEPSY, INC by Sikivu Hutchinson is debuting at the Hollywood Fringe Festival as one of the few Fringe plays written, produced, and directed by an African American woman. 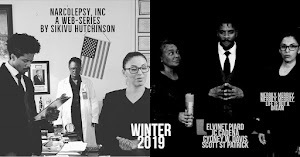 The piece is a speculative fiction, sci fi play set in a corporate theocracy where sleep and dreams are policed and manufactured by the multinational, NARCOLEPSY, INC. The company’s chief scientist and engineer, a queer Black woman (Kimberly Bailey), is under “house arrest” in an outpost “motel” -- managed by Garcon, a working class Black woman and longtime employee (Cydney W. Davis) -- for selling company secrets to rival Trust Corp. Narcolepsy, Inc. has established a racialized caste system of sleepers (people of color teeth grinders and white insomniacs) in which the dreams of lower caste members are commodified and all sleep is induced. NARCOLEPSY, INC. takes place in a parallel universe in which a nuclear disaster (dubbed the “wipeout”) has destroyed the human nervous system’s capacity to regulate sleep. The newly minted CEO of The Company (Scott St Patrick) is a Black religious demagogue who has taken over The Company’s dream archives and needs Yuri to provide the scientific and technological expertise to develop new “sleep experiences” for white insomniac consumers. At the heart of the story is a struggle for female power and control in a corporate regime that hums on the manufacture of racial voyeurs. 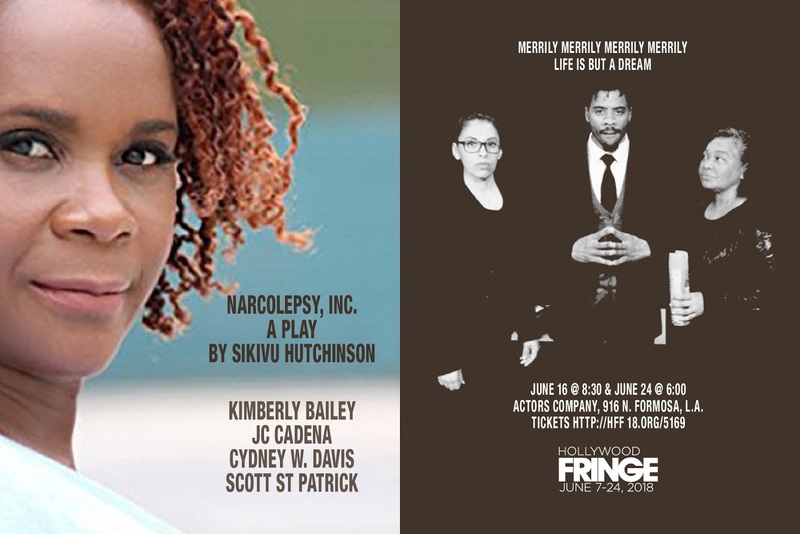 Starring Kimberly Bailey, JC Cadena, Cydney W. Davis and Scott St Patrick. Shows at the Actors Company, 916 N. Formosa Ave., L.A. SHATTERED GLASS written, produced and performed by Shaunelle Curry, Kelley Nicole and Dollie Roberts, is a multi-media stage play chronicling the story of a woman named Shairi who disentangles herself from a toxic relationship in order to rediscover, in her words, “the smile of that girl in those pictures they say is me.” Shairi embodies the messages of our time #timesup, #metoo, #timeisnow, #nomore. 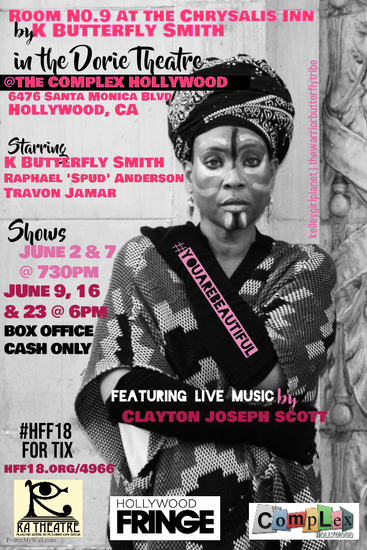 Demonstrating the healing power of the arts through spoken word, dramatization, live music, and visual art, SHATTERED GLASS takes its participants on a journey of transcendence, capturing the resilience of the human spirit. With an MC that connects the stage performance with audience participation at key points, you will also begin the process of discovering the power of your voice. For more information about this play, visit www.shatteredglassshow.com. Room No. 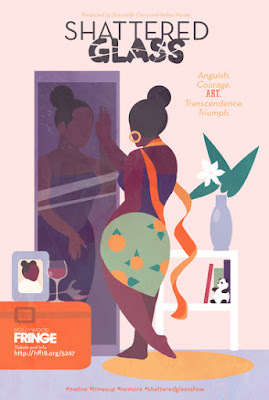 9 at the Chrysalis Inn, by K Butterfly Smith is an animated story of a woman’s healing journey in a hotel room. Alice, the main character, has checked into the Chrysalis Inn to cocoon herself from her toxic life of domestic abuse and a past childhood trauma. An unexpected roster of guests appears and steers Alice along her journey as they help her to unpack her bag. Room No. 9 at the Chrysalis Inn is a gateway between all three worlds – physical, mental and spiritual. When these worlds collide, the Great Mother, Yemaya, appears and shares her message with Alice of courage and enlightenment. 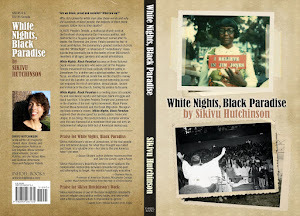 “You must go into the darkness within your self to find the light. That is the only way to salvation. You are the key. You. Little ole’ you.” Will Alice be able to find the strength within herself to deal with her past and live in her present? The Maya in Me, by Tameka Bob is a one-woman theatrical production, accentuated by live music and dance, written and performed by Tameka Bob. Tameka tells the transparent and timely personal story of love, laughter, hardship, and resilience. 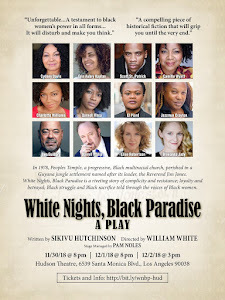 Set in New Orleans, Louisiana, the story begins with an all too familiar scenario during childhood, and walks the audience through her young adult life as 1/2 of a dysfunctional relationship, and progresses to an escape marriage, all while working toward a Doctorate degree. There are many twists and turns during this ride of love and life. 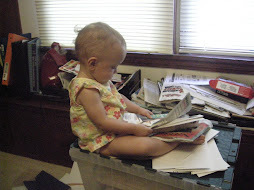 How does she maneuver it all? She hears the wise words of Dr. Maya Angelou, who offers similar experiences and advice during her journey. 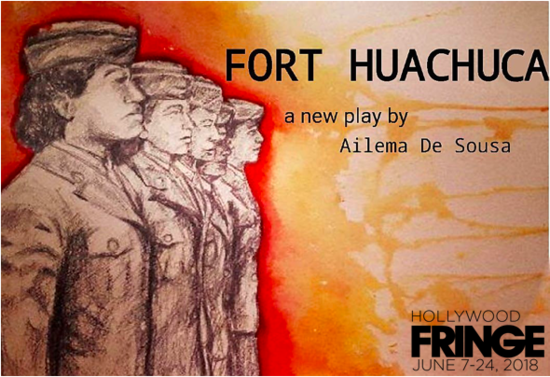 Shows at The Broadwater, 6320 Santa Monica Blvd., L.A.
Fort Huachuca by Ailema Sousa is set during World War II in Arizona. African American nurses arrive on an army base camp. Join Mayvee, Marjorie, Georgia, Elinor, and Thelma on their journey as they face the biggest challenge of their lives. Inequality, growing racial tension and a society that does not acknowledge their efforts, when all they want is to fight for their country.